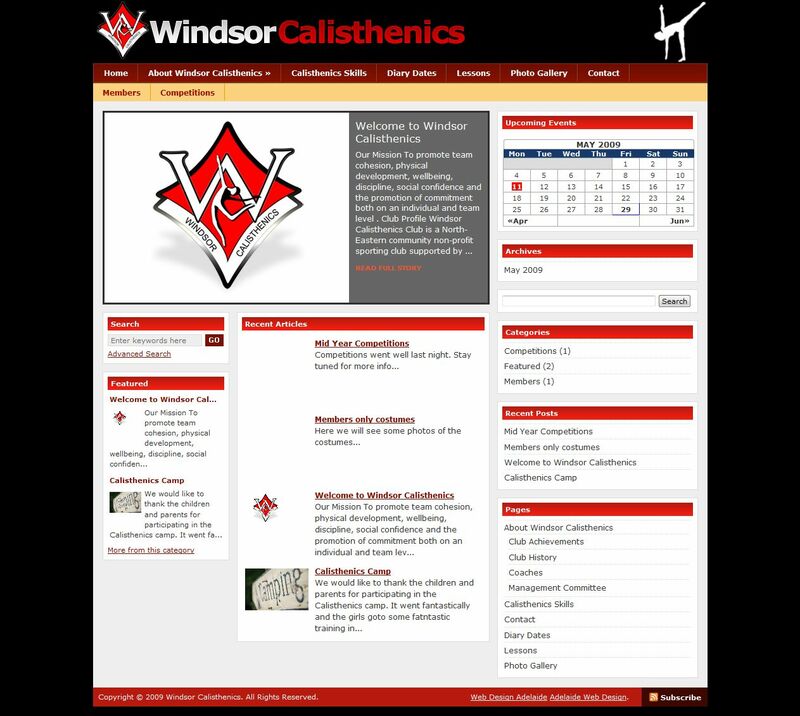 We are pleased to announce that the new blog web design is now set up for Windsor Calisthenics.This fantastic calisthenics club helps develop girls confidence and increase their co-ordination and dance skills. I am a web developer who specializes in using Zend Framework, Jquery with a high focus on marketing and social media. Fabulous site. 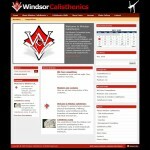 Thank you to Adelaide Web Design for your creativity, talent and support in getting this site up and running!! !